If you need to have your car repaired, but are looking for ways to save in the process, choosing a repair service that also utilizes pre-owned auto parts is a smart way to cut back on costs. 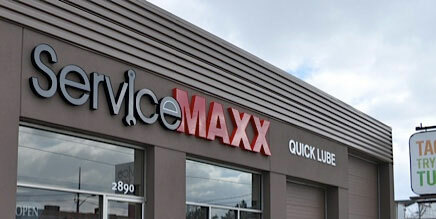 At AutoMAXX, we deal in both new and certified used parts that work just as well as their newer counterparts, but can save you hundreds on your repair bill. The installation and replacement services we provide are also priced to keep you happy. If you need auto service in the Tecumseh area and parts that won't leave you broke, deal with us, and you'll be back on the road in no time, and we guarantee your satisfaction with our word and our warranty. Contact us for an estimate or additional information on the repair and replacement services we offer.